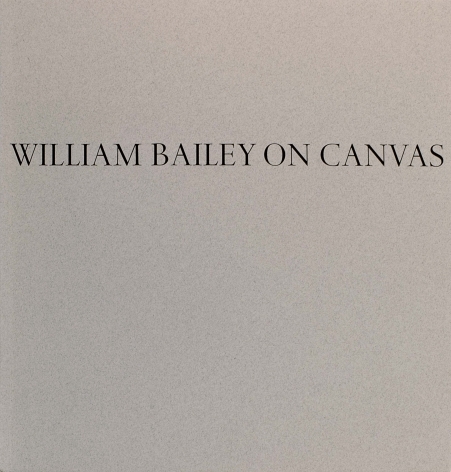 William Bailey studied art at the University of Kansas, Yale University and Yale School of Art where he studied with Josef Albers receiving his MFA in 1957. 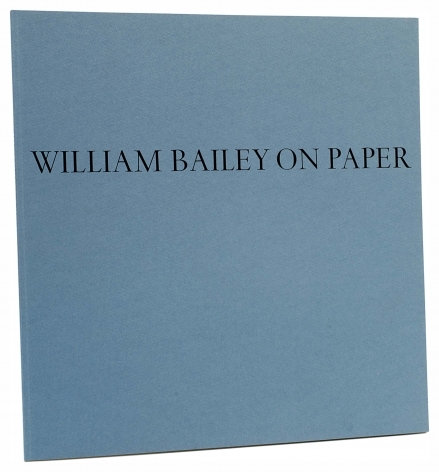 Mr. Bailey’s first exhibition in New York was at Robert Schoelkopf Gallery in 1968, where he showed regularly until its closing in 1990. 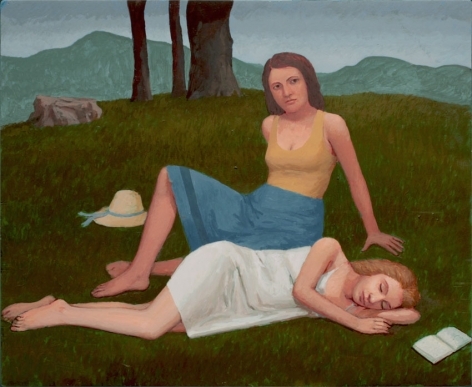 During the 90’s he exhibited at the Andre Emmerich Gallery and on its closing, exhibited at the Robert Miller Gallery. 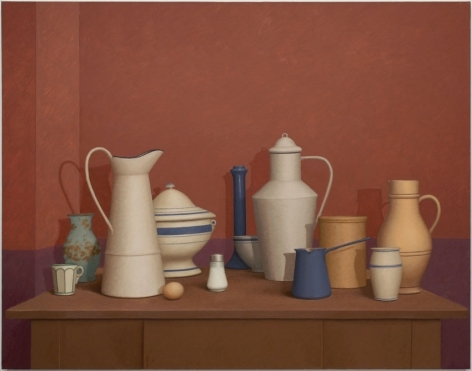 In 2004 Bailey moved to the Betty Cuningham Gallery where his most recent exhibition was held from April 30 - June 11, 2016. 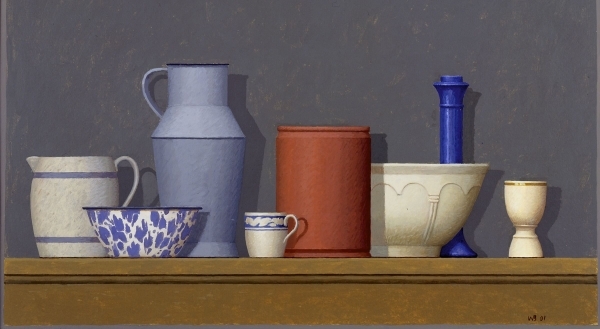 Mr. Bailey’s work has been exhibited extensively in both America and Europe. 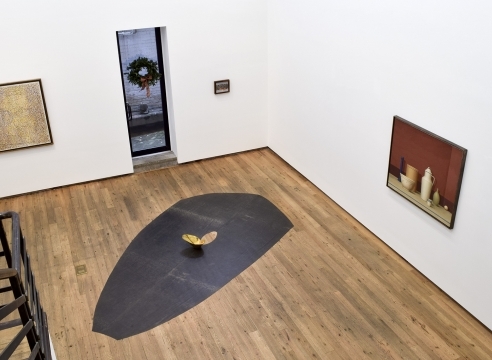 He is represented in the collections of The Whitney Museum of American Art, The Museum of Modern Art, the Pennsylvania Academy of Fine Arts, and the Hirschhorn Museum and Sculpture Garden, among others. 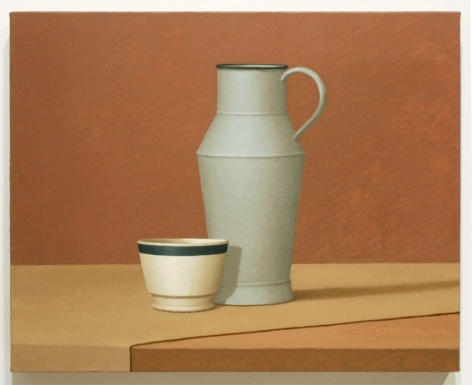 He was awarded a Guggenheim Fellowship in painting in 1965. 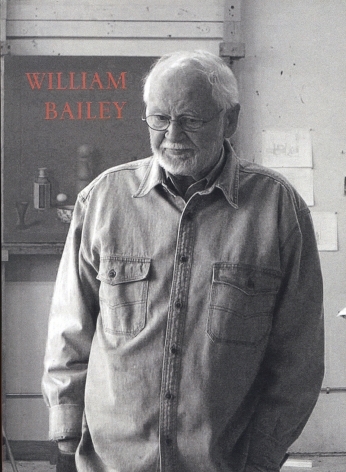 Mr. Bailey was elected to The National Academy of Design in 1983 and to The American Academy of Arts and Letters in 1986. 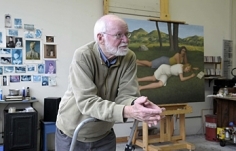 Mr. Bailey taught at The Yale School of Art from 1958 to 1962 and from 1969 to 1995. 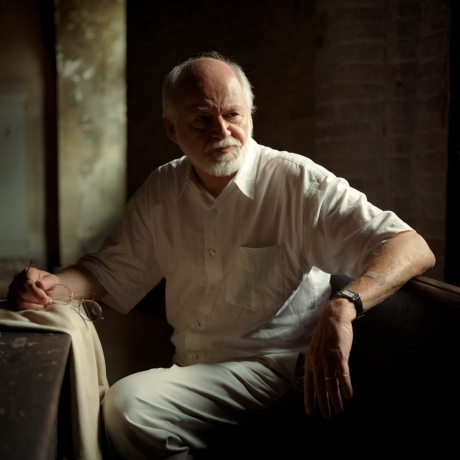 He has also taught at The Cooper Union, University of Pennsylvania and Indiana University. 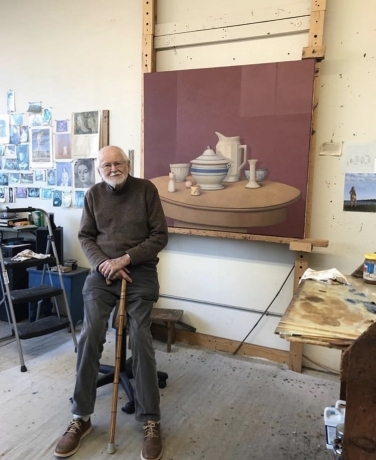 He maintains studios in New Haven and in Umbertide, Italy. 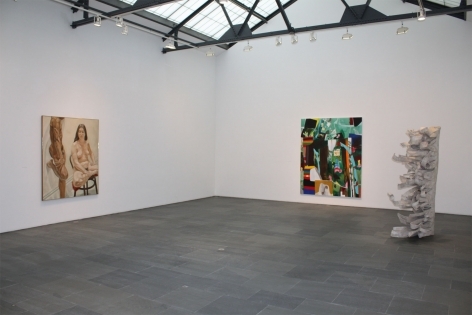 In Conversation: William Bailey and Jennifer Samet - Saturday, March 23rd, 4-6pm. 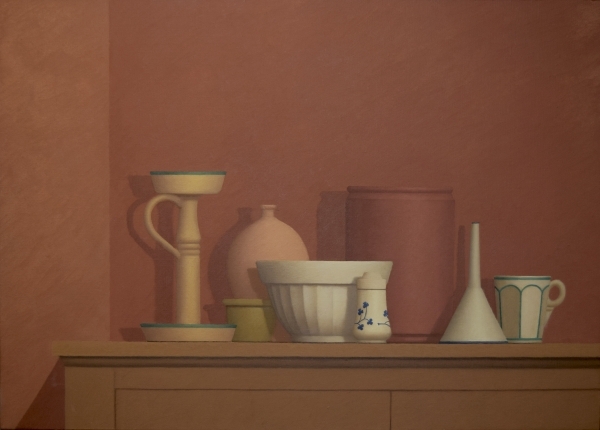 Bailey’s work seems more sophisticated, complex, and in some ways more difficult than many artists with seemingly similar ambitions. 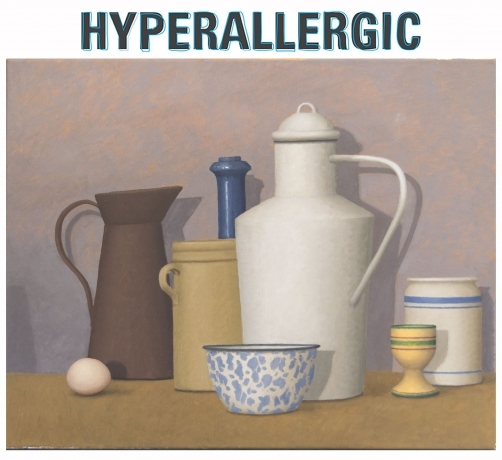 It unifies and reckons with desire and puritanism, with tradition and modernism, with romantic longing, connection and tenderness, and with the awful distancing of austerity and fear. 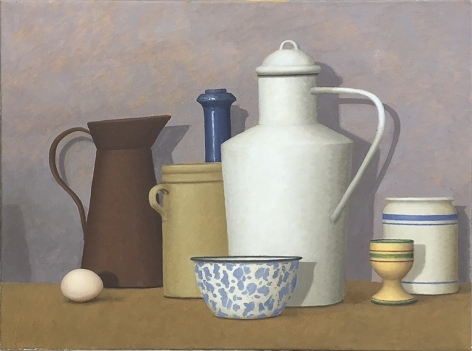 There is wisdom in this work and in its stance. 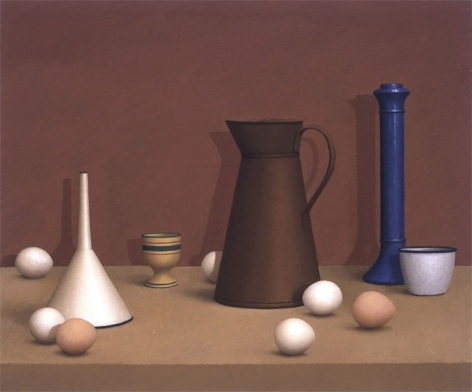 The artist himself contains all of these aforementioned traits, as we all do in different measure, and the miracle is that he has alchemically found a way to live and paint them with dignity and serenity.